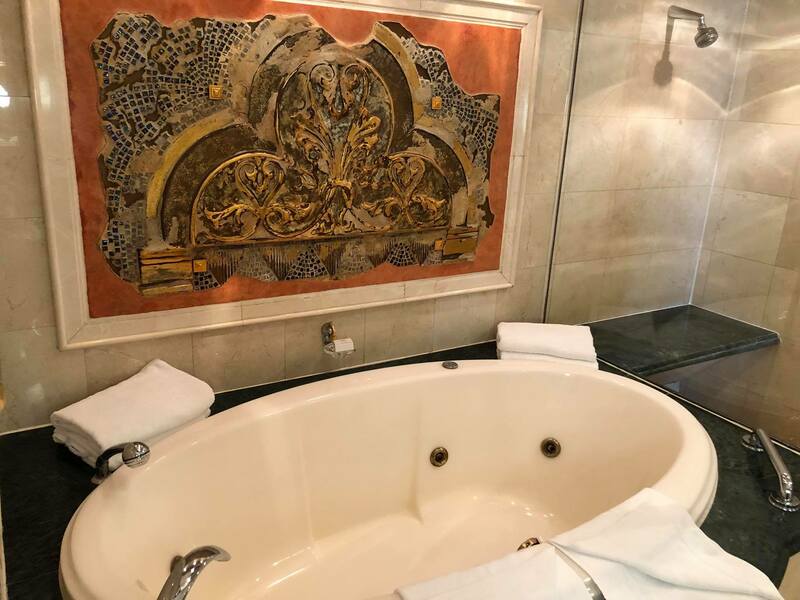 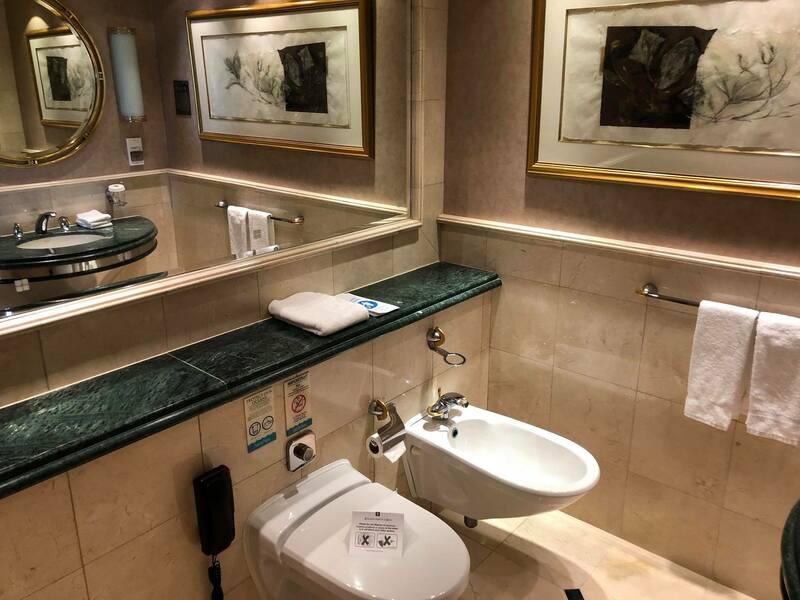 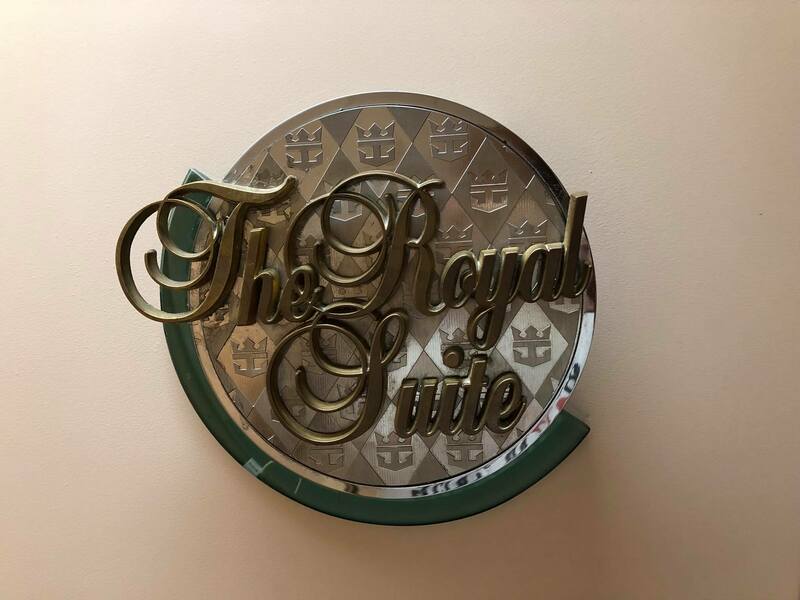 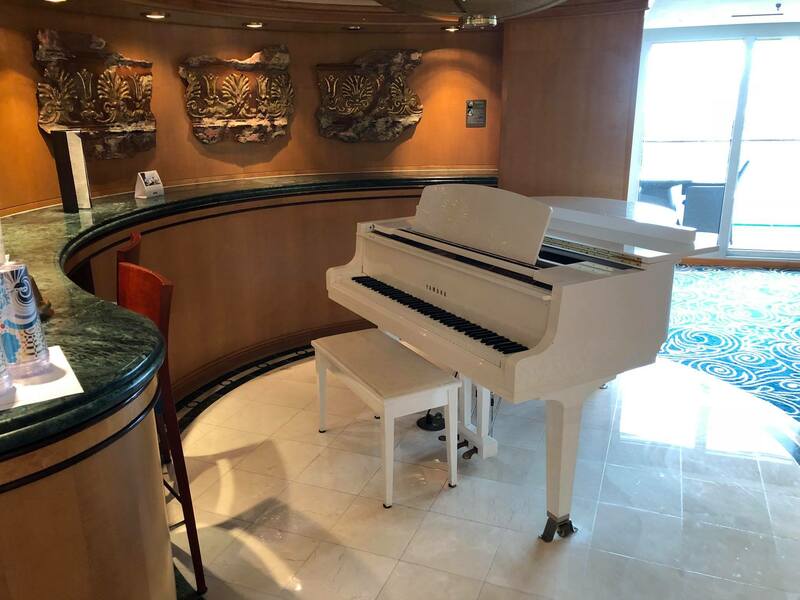 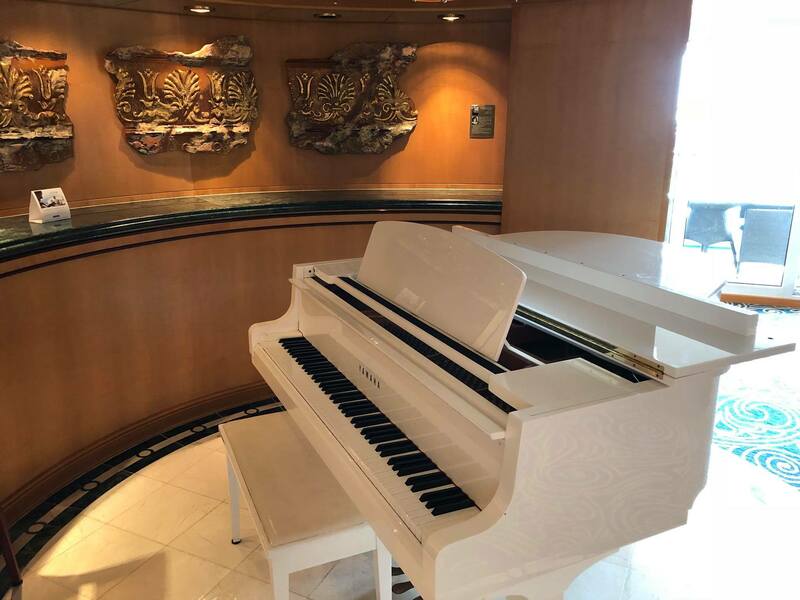 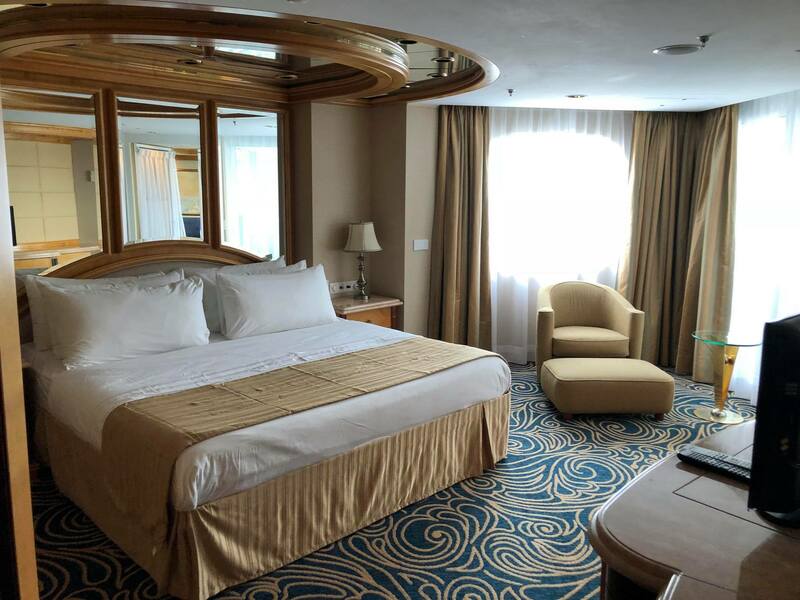 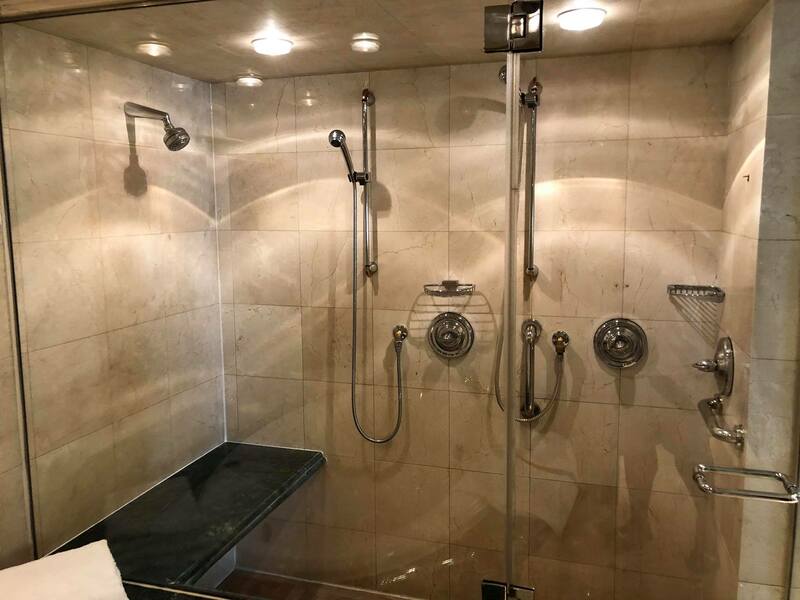 We love to explore the various staterooms on Royal Caribbean cruise ships and today, we have a look at the Royal Suite stateroom on Enchantment of the Seas. 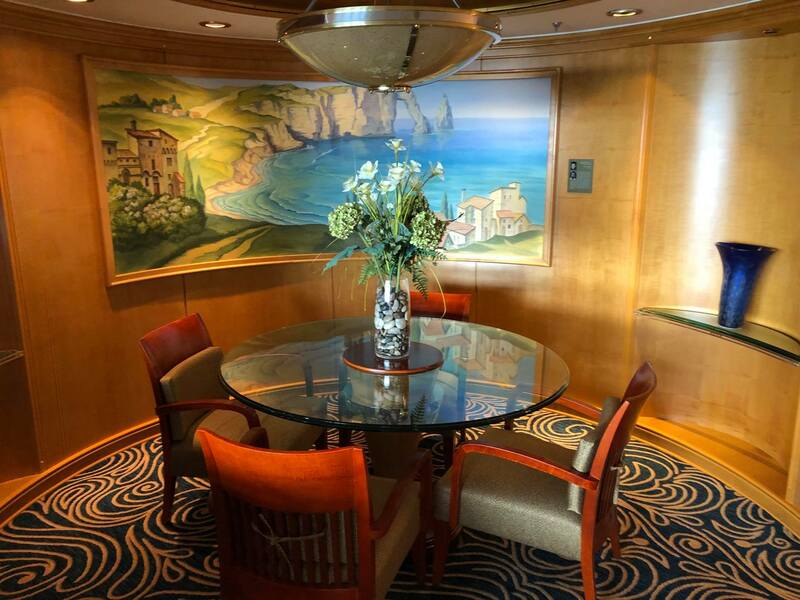 This category RS room was photographed by Kenneth Jarvis during his recent cruise. 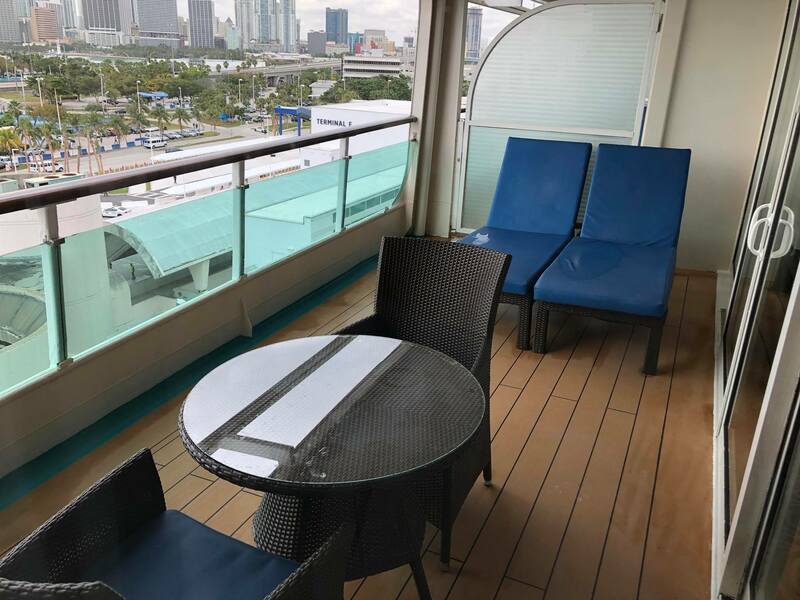 Category RS staterooms on Enchantment of the Seas measure 1,119 square feet, with an additional 148 square feet of space on the balcony.